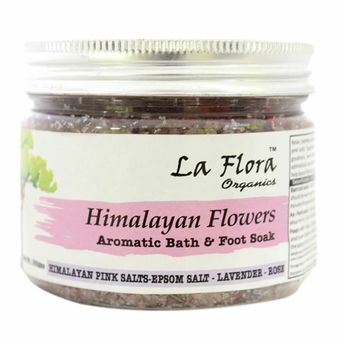 Relax, hydrate and soak your skin in loads of minerals with one of the purest & oldest salts on our planet, Himalayan pink salts. Together with Epsom salt or Magnesium sulphate and real Rose petals infused with Rose essential Oil & Lavender buds. 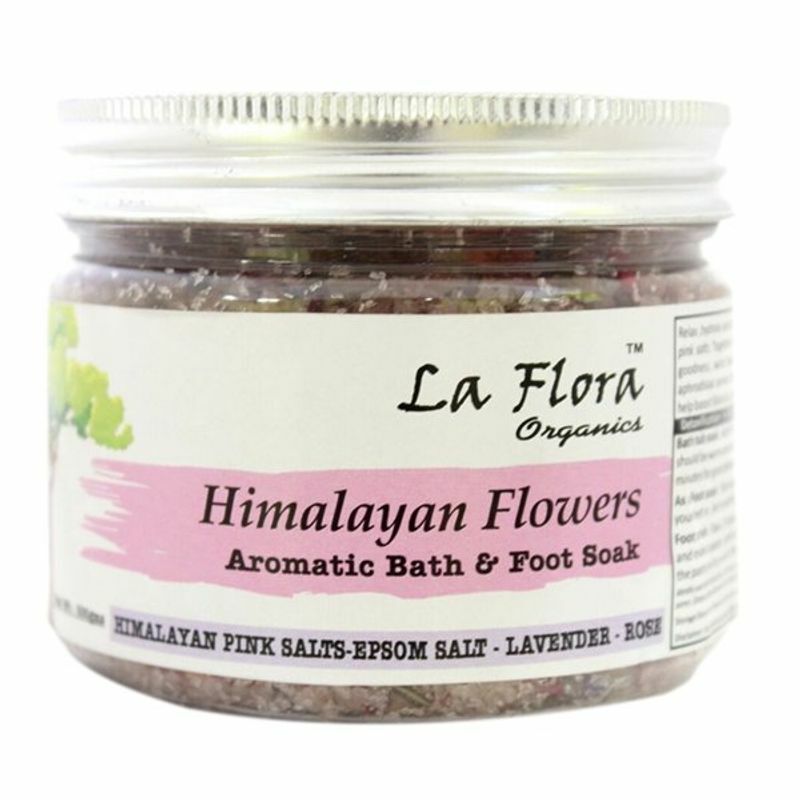 Soak in the best of saline goodness, wind down and relax with the romantic & uplifting aroma of this luxurious bath salt by La Flora Organics.